The Kahne Lab is interested in the problem of antibiotic resistance. 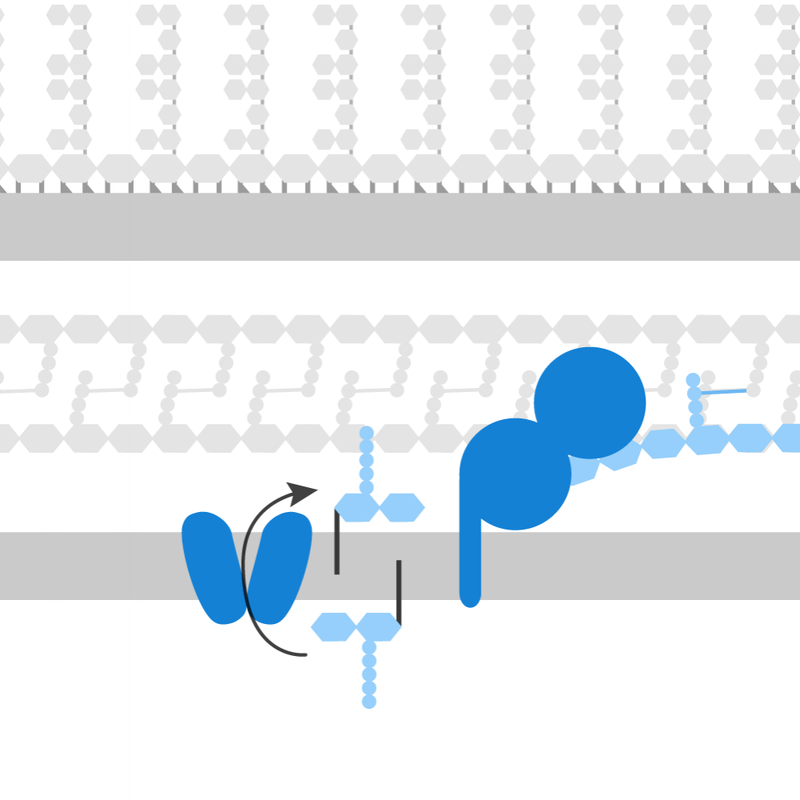 To develop new approaches to treat resistant bacterial infections, we focus on the protein machines that assemble the outer membrane that protects Gram-negative bacteria from toxic molecules. We have identified many components of these machines and seek to elucidate their functions. A long-term goal is to discover molecules that interfere with the assembly of the outer membrane. Topics of interest include protein translocation, trafficking and assembly of lipopolysaccharide and beta barrel proteins, and cell wall biosynthesis.